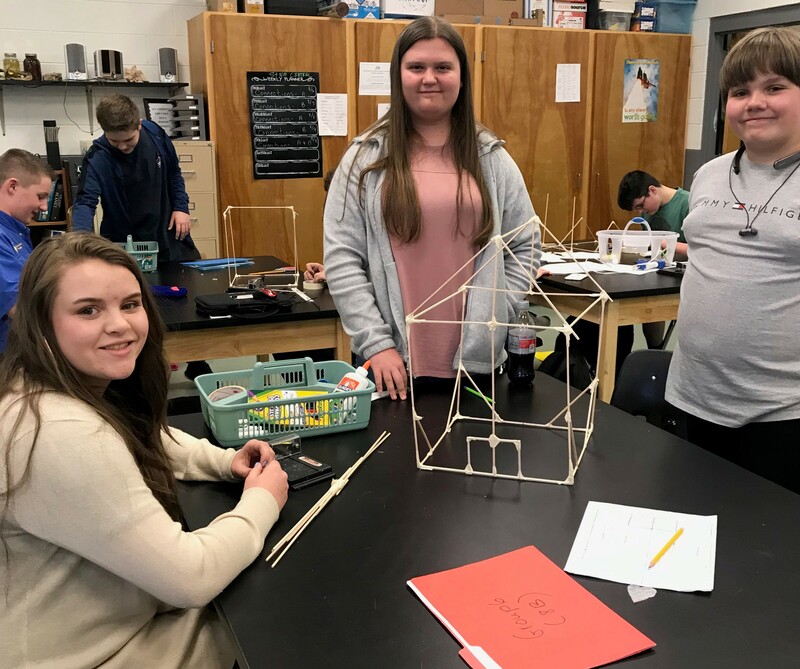 Students in Mrs. Pack’s STEM class at FCMS were asked to design a house that minimized heat loss. Once the framework of their houses is completed, the students will add different types of insulation to maintain the condition of the air inside. 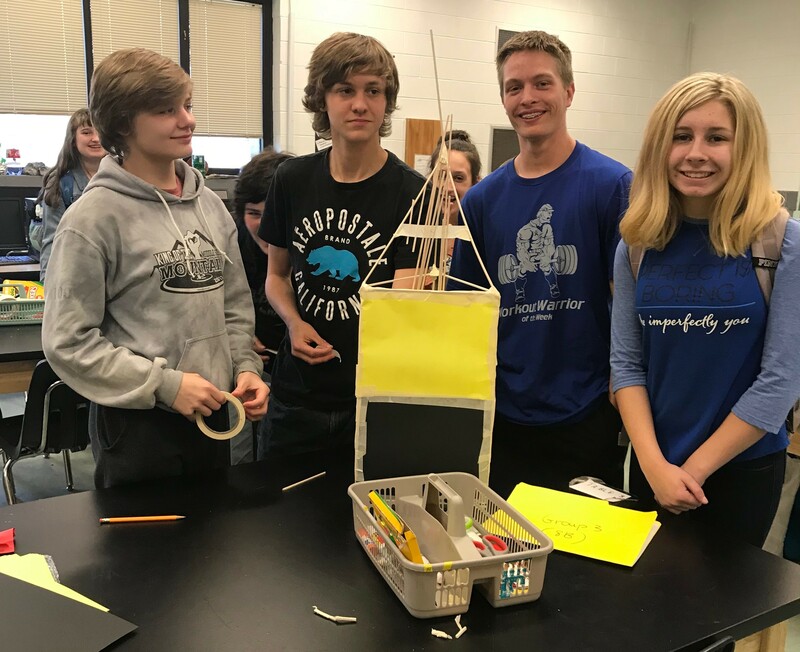 At the end of the project, the designs will be checked with a thermal energy device and the students will hear from an expert about saving energy.